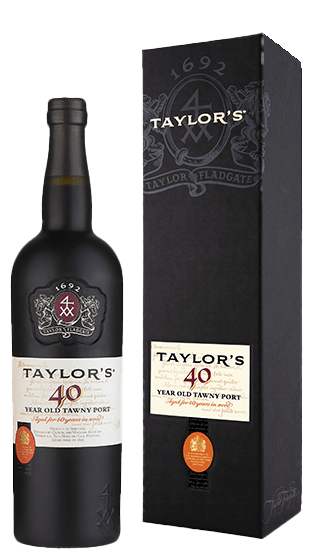 Tasting Note: A sublime port of very great age which shows the old olive-gold hue of its many years in cask. Decades of evaporation have concentrated this extraordinary wine to an exceptional density, with a powerful nose of dried fruit, honey and a touch of spice. Impressions of nutmeg, roasted coffee and an intense nuttiness converge both in the bouquet and on the palate. The wine´s rich, intense, voluptuous, almost viscous texture culminate in a finish of incredible length.